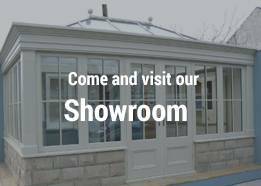 Accoya is the world’s leading high technology wood and fast become the material of choice for windows and doors. We have been able to create some stunning designs over the years yet many are still not aware of exactly what Accoya wood is or what the benefits of this material are. We’ve created this separate FAQ that will hopefully answer any questions you may have about Accoya windows and doors. How is Accoya Made. click here to watch! Accoya wood is made using a process known as acetylation which alters the cell structure of the wood to improve virtually every aspect of the material. The free hydroxyl groups are transformed into acetyl groups making Accoya windows and doors the most durable available on the market today. Does Acetylation Only Affect the Surface of the Wood? No, Accoya wood is modified all the way through meaning when it gets cut or jointed vulnerabilities are not exposed. 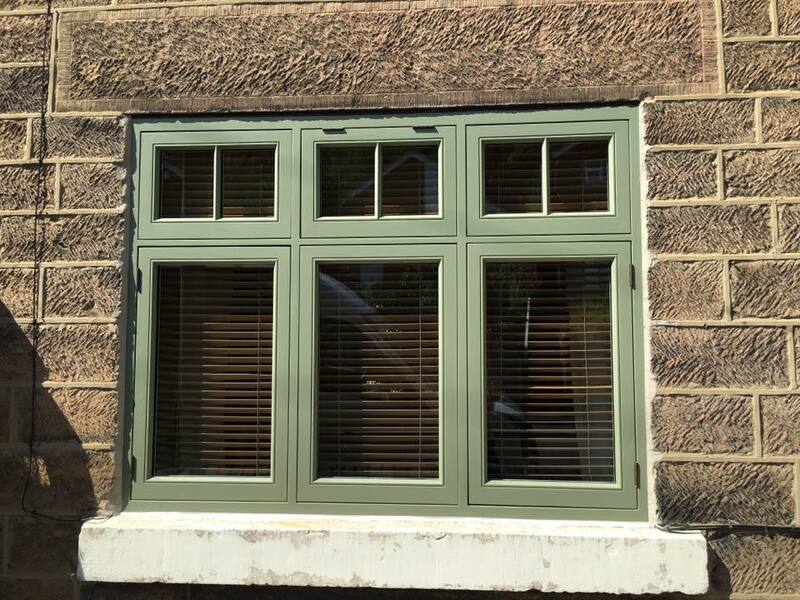 This makes Accoya brilliant for doors and windows offering far greater versatility compared to traditional hardwoods. 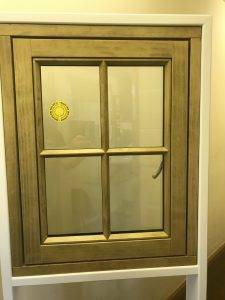 Are Accoya Windows and Doors Affordable? With bespoke joinery, no two products are ever the same so there no “set prices” to speak of. 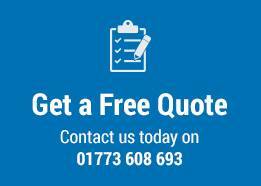 However, we can assure you Accoya windows and doors are very affordable and offer are far better long term investment than cheaper alternatives. Absolutely, Accoya is made using a non-toxic process and is 100% recyclable. The wood is also sourced sustainably from fast growing pine trees and from FSC, PEFC and other regionally certified forests. Accoya is also naturally insulating, which could save you money on energy bills. What is the Lifespan of Accoya Windows and Doors? 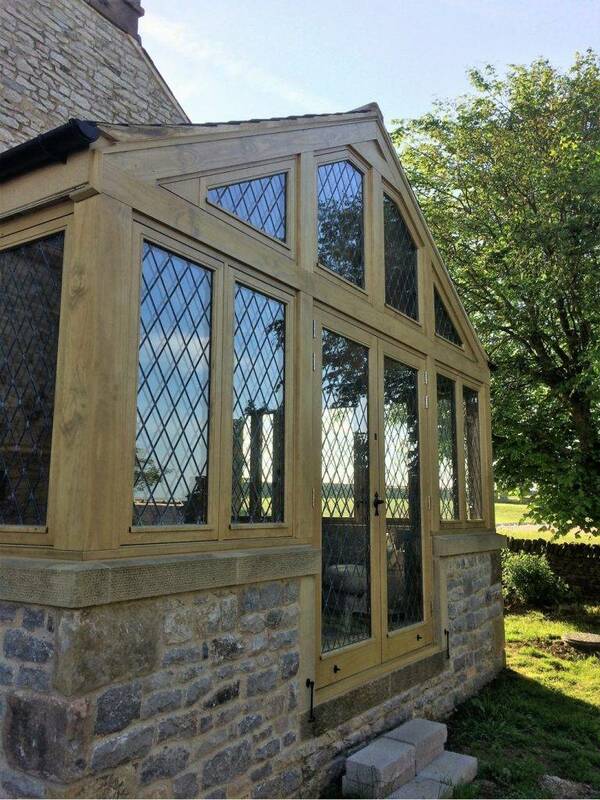 Incredibly, Accoya windows and doors are guaranteed to last at the very least 50 years and often far longer. Accoya is rated as Class One for durability, placing it the amongst the strongest woods in the world. Does Acetylation Reduce the Strength and Hardness? No, acetylation does not compromise the strength of the wood. In fact, the exact opposite happens. The hardness of the wood is increased and the high strength to weight ratio makes it ideal for challenging applications. Are Accoya Windows and Doors Susceptible to Rot? 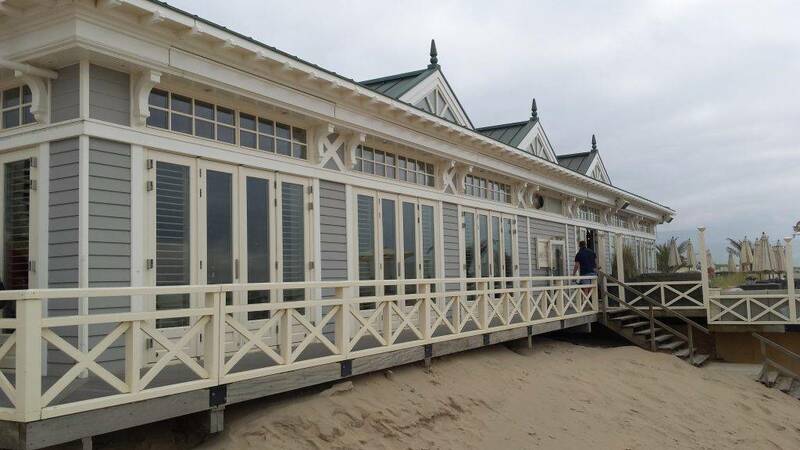 Accoya is specially designed to resist this and are virtually rot-proof. The material also forms a barrier on the surface which makes it indigestible to a wide range of insects and microorganisms including termites. What Coatings Can Be Applied to Accoya? The outstanding dimensional stability of Accoya means virtually all coatings can be applied and actually have improved performance. Coatings applied to Accoya windows and doors will last as up to twice as long compared to traditional wooden windows. What Does Accoya Wood Look Like? Accoya looks fantastic and retains all of the natural beauty of the wood. The colour is true to the original species so you can go for the natural look or choose to coat it in a wide range of colour finishes. 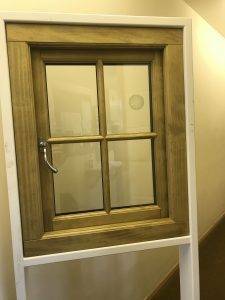 Are Accoya Windows and Doors Easy to Maintain? Yes, far more than any other wood we have worked with and there’s no need to apply any chemical preservatives, even when cut or planed. Swelling and shrinkage is also reduced by an incredible 75% so your windows and doors will open all year round with ease. If any of your questions have not been answered here, please feel free to contact us here for more information.